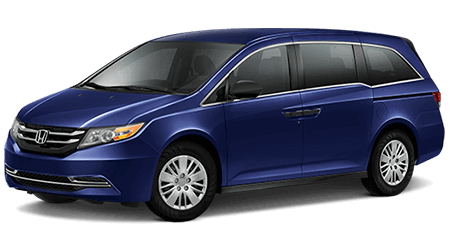 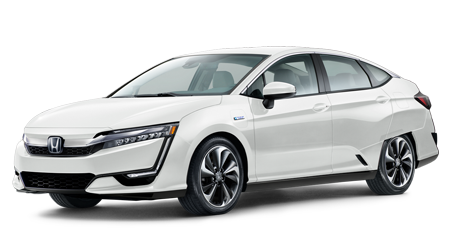 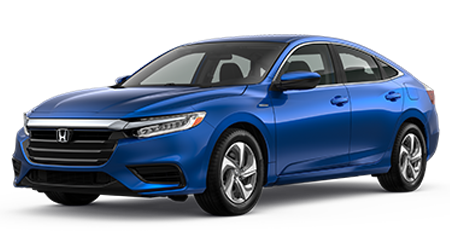 Have you imagined yourself behind the wheel of the only hybrid on the road that offers a close-ratio, 6-speed manual gearbox in addition to a 1.5-liter engine? 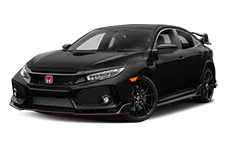 A power plant that combines i-VTEC technology with an electric motor to produce an impressive 140 lb-ft of torque? 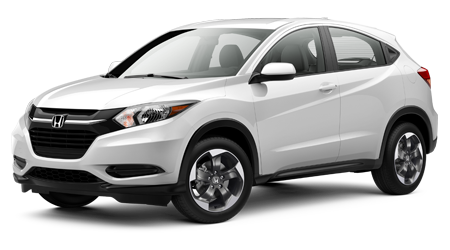 Then stop imagining because the new Honda CR-Z is now for sale at Yonkers Honda in Yonkers, NY. 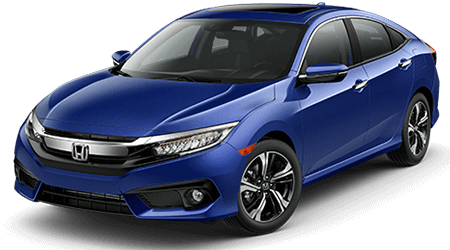 To hop in a new CR-Z near the Bronx and Westchester, schedule your Honda test drive at our new and used Honda dealership today. 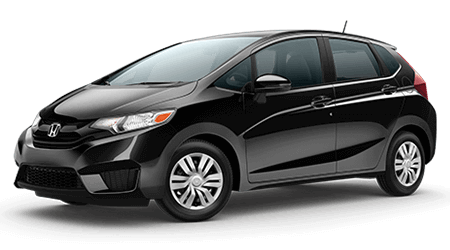 Our sales associates are eager to introduce you to your next new Honda in a hassle-free buying atmosphere. 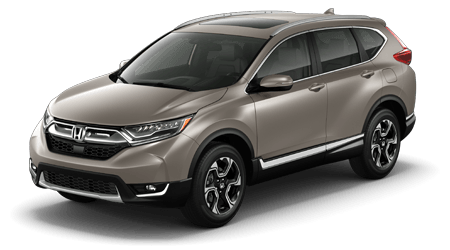 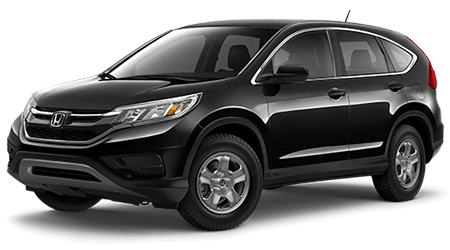 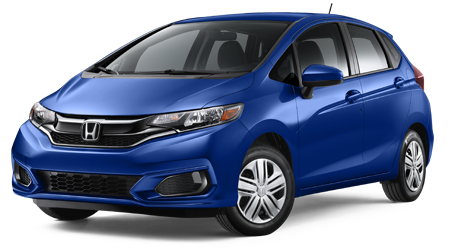 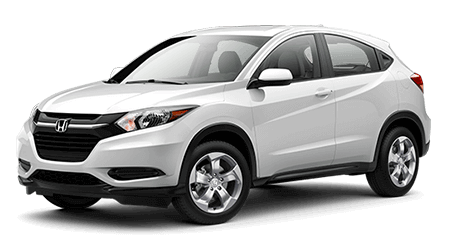 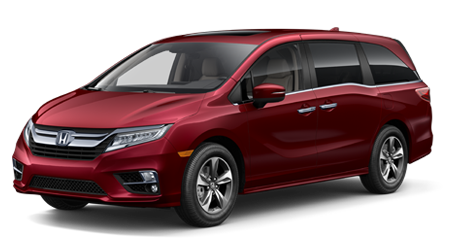 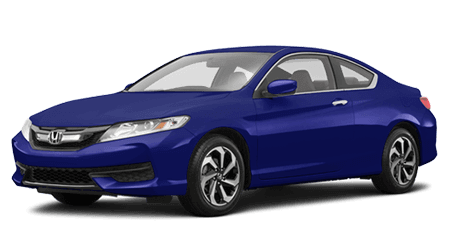 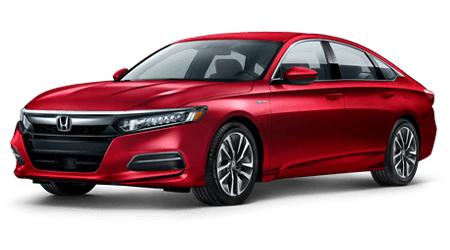 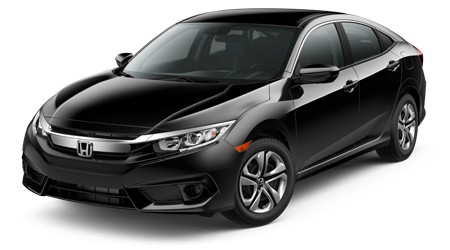 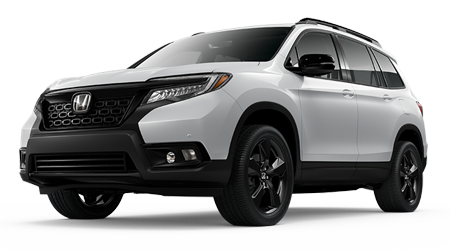 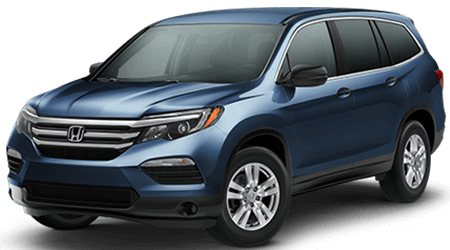 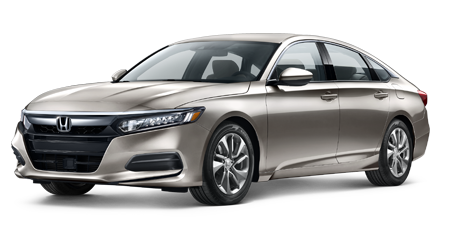 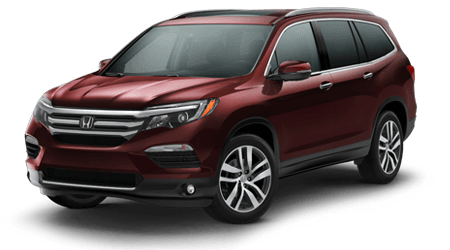 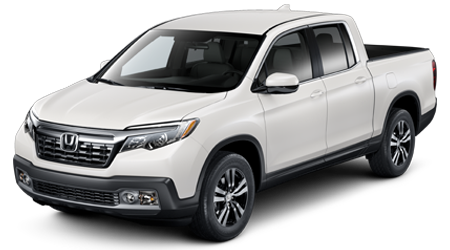 Discover the warranty packages, financing options, and safety systems on this new Honda for sale. 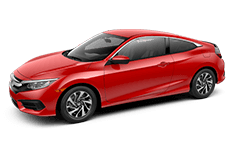 If you drive near Yonkers, NY, and are in the market for a new Honda for sale that delivers an exciting driving experience, then you should experience the new Honda CR-Z at Yonkers Honda. 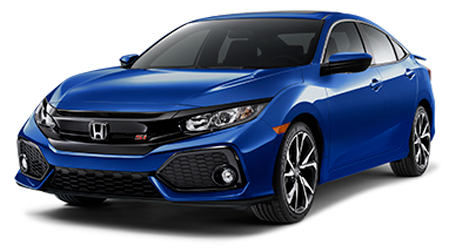 After you take home your new CR-Z, our dealership will be here to change your oil or perform any other maintenance your Honda may require. 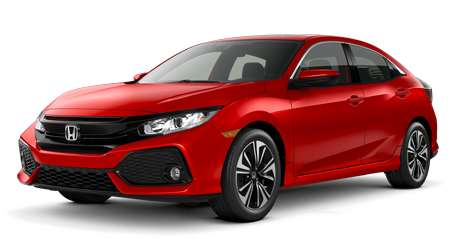 Visit Yonkers Honda today for an affordable price on your next Honda CR-Z!